Bubble Bar Events specialise in the perfect mobile bar for any event, including Weddings, Festivals, Corporate Events and Parties. Our mobile bar – The Bubble Bar, operates from a converted Richardson Horsebox serving delightful Prosecco, mouth watering cocktails and delicious soft drinks. 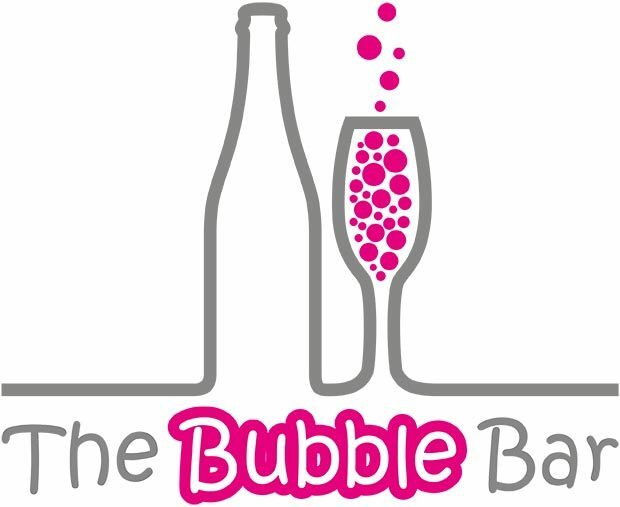 A completely family run business set in the heart of Wiltshire, Bubble Bar Events aims to serve the most refreshing beverages whilst providing a unique and exciting experience.